"Great staff and service that kept everything clean." Have a question for Nikko Park Lodge Mountain Side? 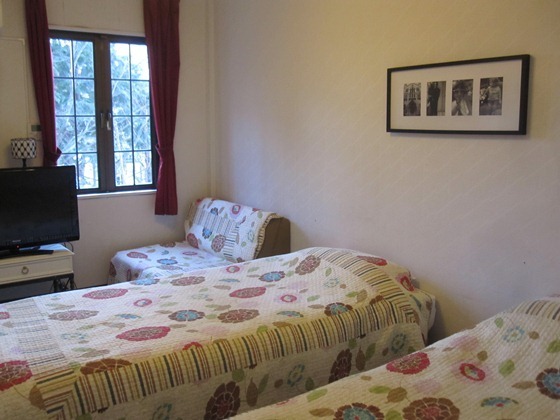 "Nikko park mountainside comfortable stay with homely n relaxing environment." 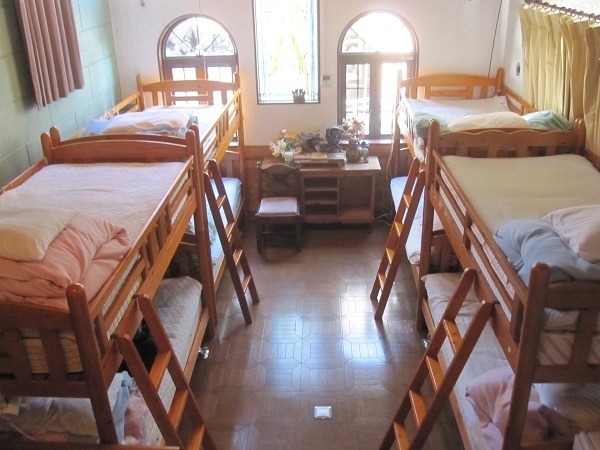 "It has a cosy environment and in just one night I made new friends staying in the same room." 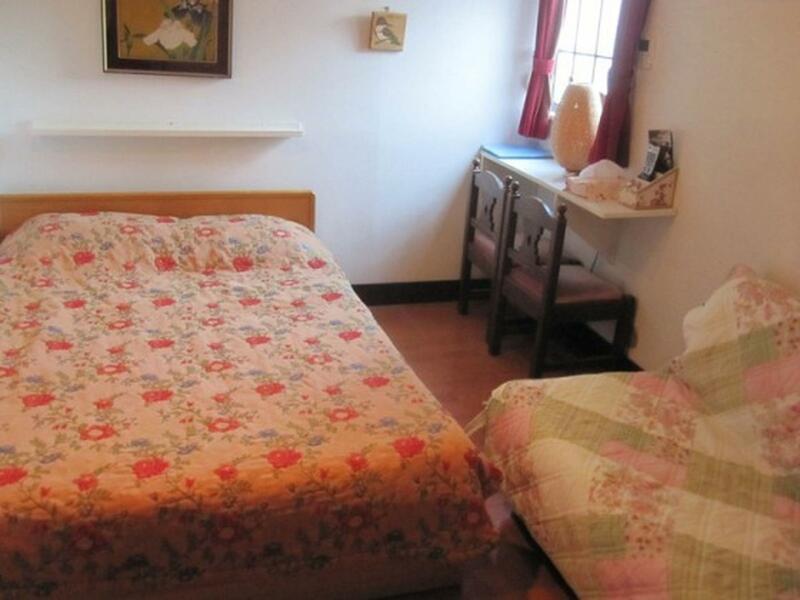 "Located in a very beautiful place surrounded by trees, reachable by foot from Nikko train station." "Place are cozy and clean ! 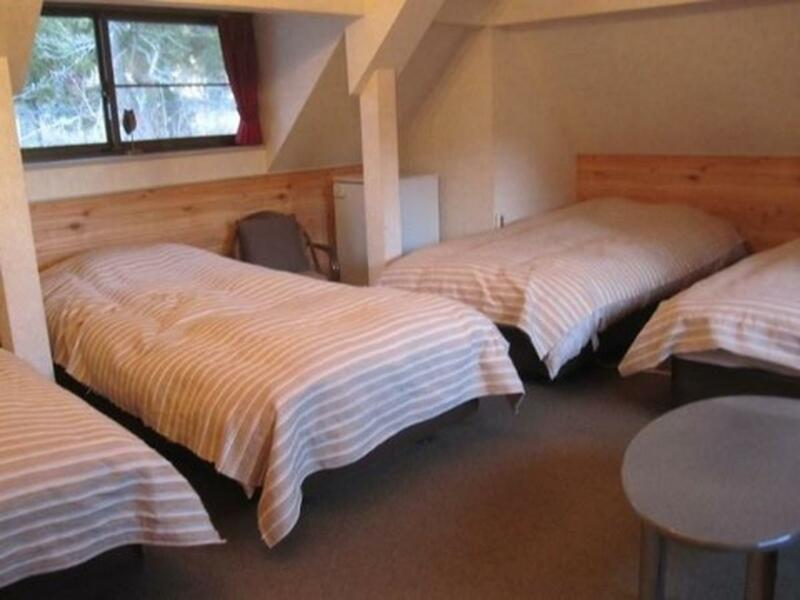 Staffs are friendly and it was gr..."
If what you're looking for is a conveniently located hotel in Tochigi, look no further than Nikko Park Lodge Mountain Side. From here, guests can enjoy easy access to all that the lively city has to offer. 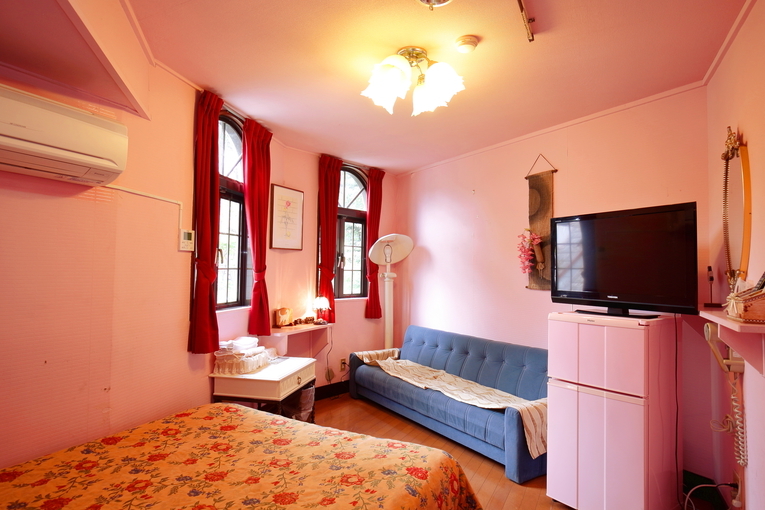 A well-kempt environment and its proximity to Fujiya, Kousyuuya, Utakataã€€Kimono Rental & Photo Studio give to this hotel a special charm. 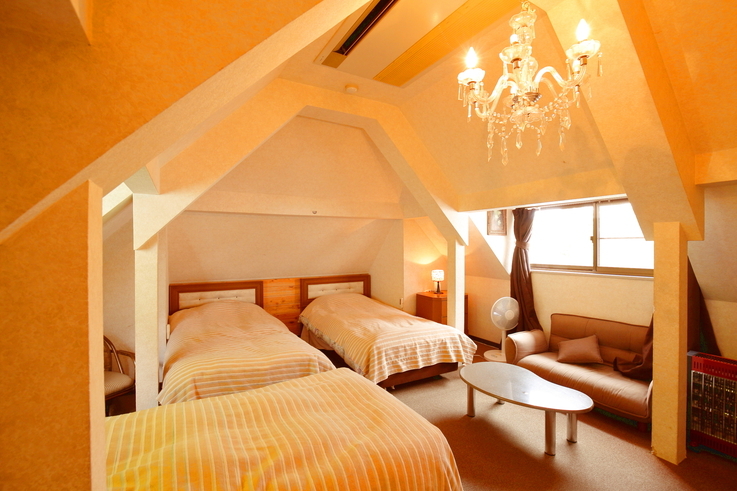 Take advantage of a wealth of unrivaled services and amenities at this Tochigi hotel. A selection of top-class facilities such as free Wi-Fi in all rooms, daily housekeeping, luggage storage, Wi-Fi in public areas, car park can be enjoyed at the hotel. All guest accommodations feature thoughtful amenities to ensure an unparalleled sense of comfort. Whether you're a fitness enthusiast or are just looking for a way to unwind after a hard day, you will be entertained by top-class recreational facilities such as garden. Whatever your reason for visiting Tochigi, the Nikko Park Lodge Mountain Side is the perfect venue for an exhilarating and exciting break away. I stayed in the dormitory for two nights. I wish I'd stayed longer, and will come back for sure. I slept very well and was very warm during the cold winter nights. 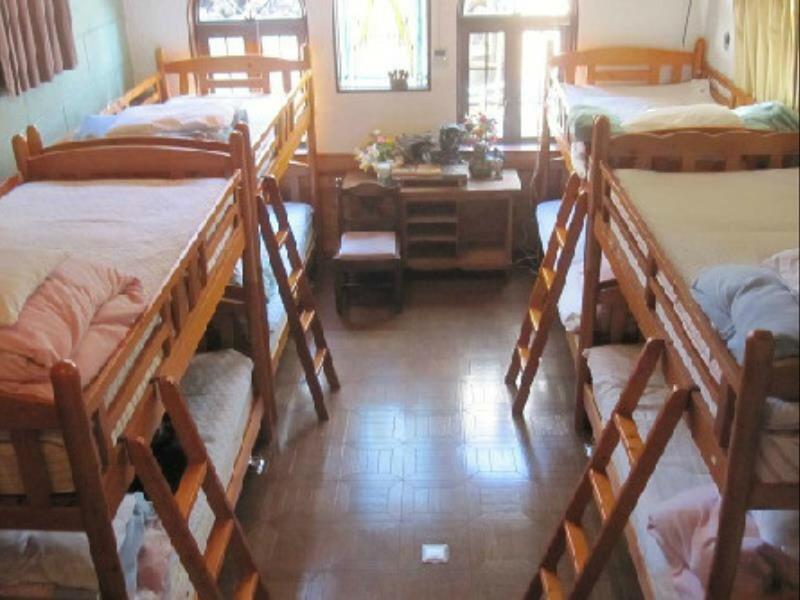 The dorm is very safe, and the staff are very friendly. It's a 20 minute walk from Nikko train station up a small hill, but worth it. The location is quiet and secluded, and the guesthouse itself has everything you could need. I stayed in the mixed dormitory at a very reasonable price. It has a cosy environment and in just one night I made new friends staying in the same room. If you are an outgoing person with a friendly personality and wish to make friends during a trip, this is a good one. Cheap. Freezing in the bathroom (where anybody could see you from outside, by the way...) and in the dormitory. The shower was falling appart. The common room was cosy though. Place are cozy and clean ! Staffs are friendly and it was great stayz . 1. Great stay. My wife was taken ill. Owner of the lodge went out of his way to drive my wife to the local drugstore in the night, and later to the doctor and pharmacist in the morning. Had a great chat with the owners. Very warm ambience and family oriented settings. 2. Location is about 15 to 20 minute away from the Nikko Toby train station. Location is serene and quiet situated near a stream and near the woods. very nice place to rest and recharge and enjoy nature. Amazing staff, Electric blanket beds, Charming place. The staff here were so amazing. They understood that my Japanese was terrible and they made everything so easy. Telling me where the local hot spring was and switching the tv to English so i could watch something from home. 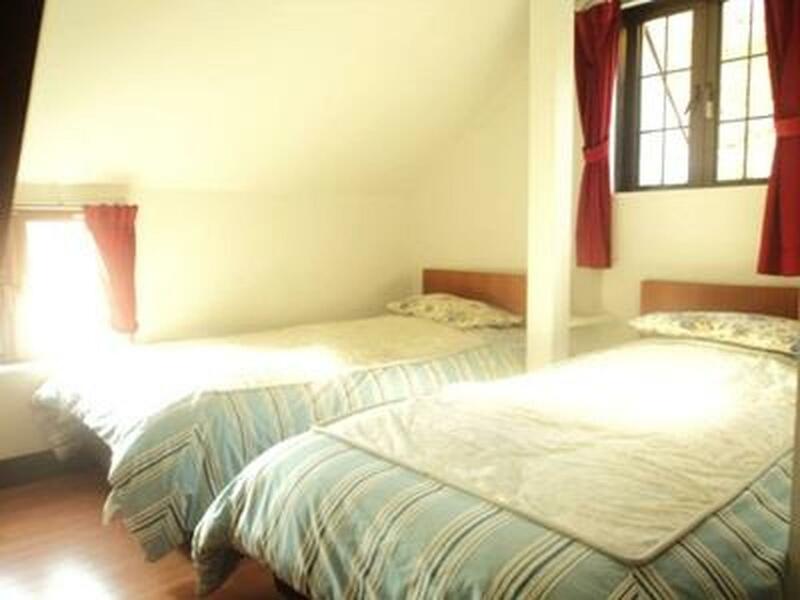 Nikko park mountainside comfortable stay with homely n relaxing environment. Improvements will be room lighting, wall hooks for toilet. Nice hotel surrounded by trees. Hotel is away from the city area. If you arrive Nikko by train late (after 6pm in autumn or winter), taxi is recommended (cost around Yen 1,000 from train station to the hotel). Free transportation from/ to the hotel (check schedule). the place is really far from the station or any establishments so i suggest you buy everything you might need before check-in...i stayed at the mixed room and kinda had trouble sleeping cause of the shaky bunk bed. the staff were really nice and the place cozy and clean so i still enjoyed my stay there and wish i could have stayed longer. It's kinda hard to find the hotel walking at night but it worth the effort. The man is kind, adorable, full of empathy and make things and food with love. He really want to take care of people. I loved my stay so much. Owner of the lodge is very kind, food at a reasonable rate and cozy. Apart from distance to station need a bit of walking, everything is great. Host has been very kind to us, fetching us from their lodge oops the station, fetch in us to one of a more isolated waterfall and back to station after our stay. Without him fetching us it would be hard for us to carry 2 large case back. He advises us on where to go in Nikko, which is definitely awesome. Thank you, we really appreciate that. My stay was amazing. Comfortable room. Close by sight seeing. Easy to walk everywhere no need to take a cab or bus. It was a 1hr walk to majority of the shrines. Waterfalls were anothe 1hr out. Amazing scenery. The staff is welcoming and speaks English. 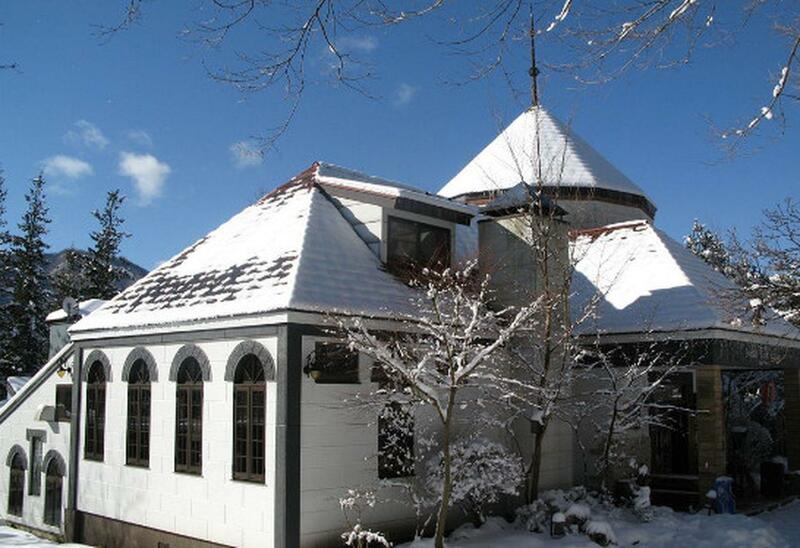 The lodge is about 8 minutes driving distrance from central Nikko. The room was small, cozy, and had a good heating/cooling system. Central Nikko or the train station are not within walking distance. The $6 breakfast was filling and delicious. The staff was helpful and informative. Our stay could not have been better here. The staff was unbelievably accommodating and friendly with great English.The hotel is very family-style, many families and a great communal living space to talk with fellow travelers. Everything was very clean and organized and the room was breathtaking (right inside the tower!). The hotel had food and games and entertainment, with a sauna/bathhouse very close. The staff was incredibly kind and helpful in suggesting activities and had a genuine interest in their guests. The surrounding area is amazing! Lots of nature and beauty, far enough from the center to feel secluded, but close enough for easy access. Will definitely come back here, you should too. Friendly and helpful staff, reasonable price, clean and comfortable. It was my first time traveling alone and I was a bit nervous to be staying in the dorm style room and staying somewhere for such a low price, but I was really pleasantly surprised! The facilities were a bit old but they were clean, and I felt much safer than I expected to in a dorm style room. The staff was really friendly, spoke English very well, and the owner gave me some great tips for sightseeing around Nikko. Many of the guests dined together and it was a great chance to chat with and meet a lot of people - great, friendly environment. The main downsides were that the bath was out of order (shower worked fine though), and that the location is a bit difficult to find and inconvenient. Overall, though, I would recommend this place and will stay again if I go back to Nikko. I always enjoy my stay here. It's quiet on the mountainside and the vibe of the hotel is very relaxed. It's not a high-end, fancy place, but it's perfect for a get-away from the city. The hosts are always kind and helpful, and the food a very good value. The owner was very welcoming and picked us up at the train station (and gave us a ride to the trainstation the day we left). It is easy to walk without luggage. He explained and showed on the map were we could go for a short hike to a waterfall and all the temples. The room was small but comfortable. Breakfast was nice and the one dinner we had very good. You can also bring your own food and eat it in the communal dining/living room. We had a great time at the Nikko Park Lodge Mountain Side. We reserved two rooms. One was big with a couch, TV, fireplace, and three beds in a loft room. The other was a small cozy room with a double bed and a couch. Both rooms had their own bathrooms and there was plenty of space for our family of 5. The hotel doesn't have an onsen but there is one only 5 minute walk away or another larger one 5 minute drive away if you have a car. The location would be hard to get to if coming from the train station but we had a car so it wasn't a problem for us. I saw the owner giving someone a ride to the train station when we were leaving so that is an option if you are coming by train, We had breakfast here and it was Western style and delicious. We look forward to coming back in the fall when the leaves have turned.